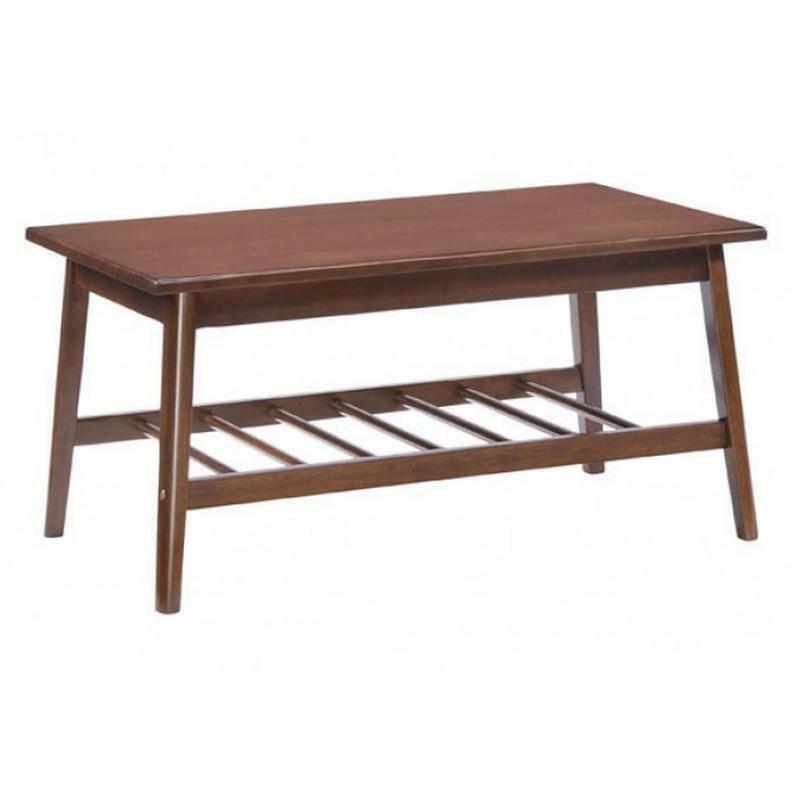 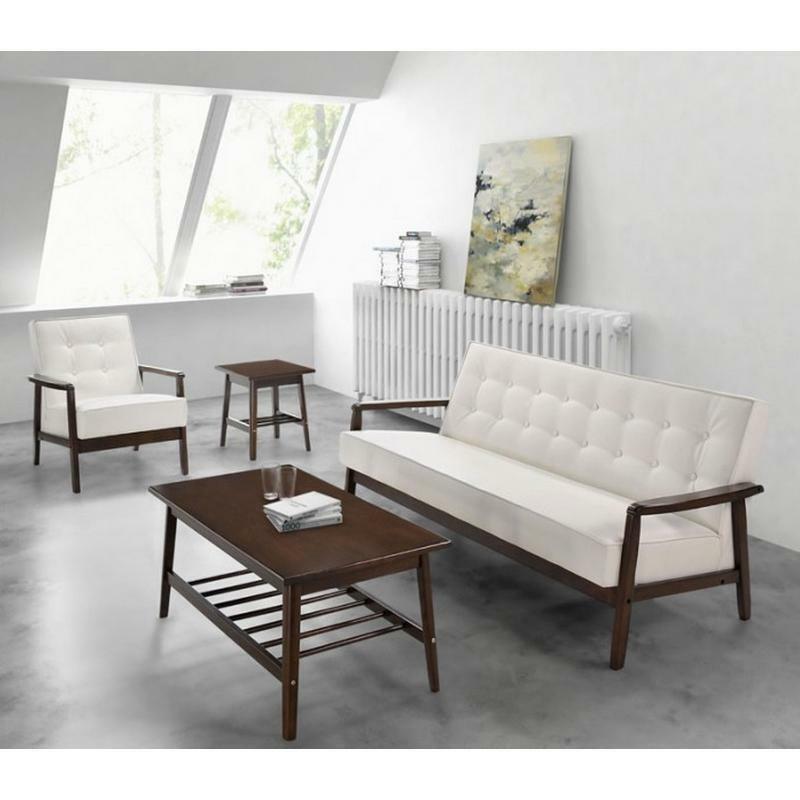 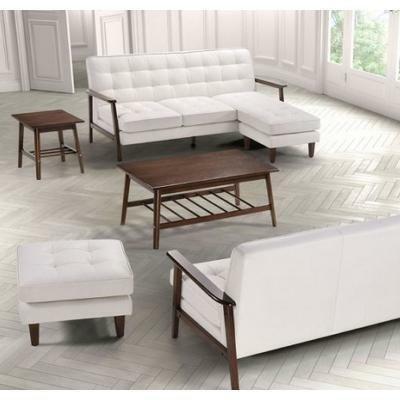 The Aventura Coffee Table is made from solid rubberwood with a warm walnut stain. 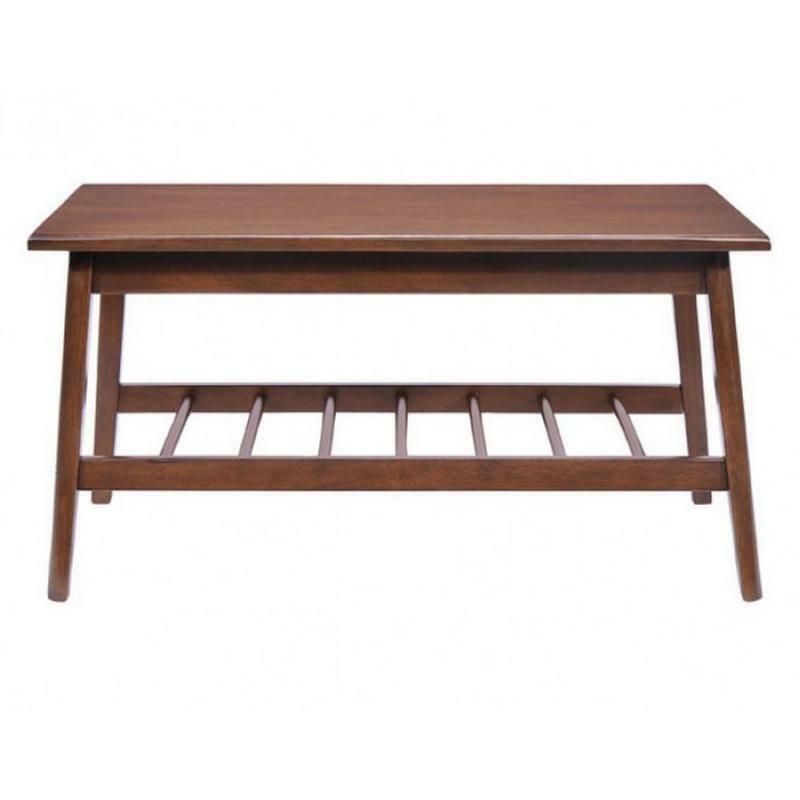 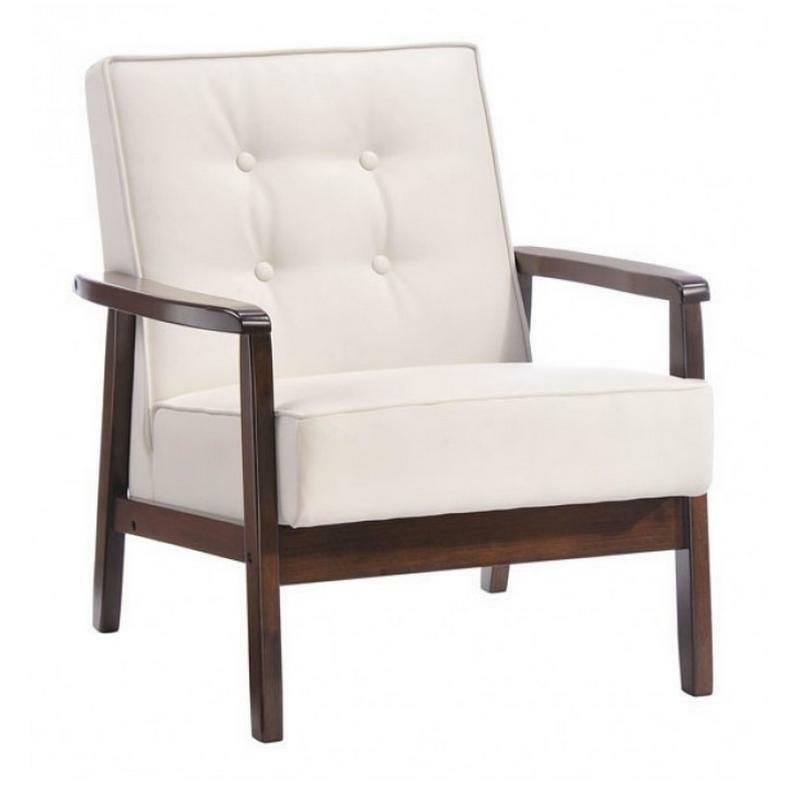 It features tapered legs and a bottom slatted shelf. 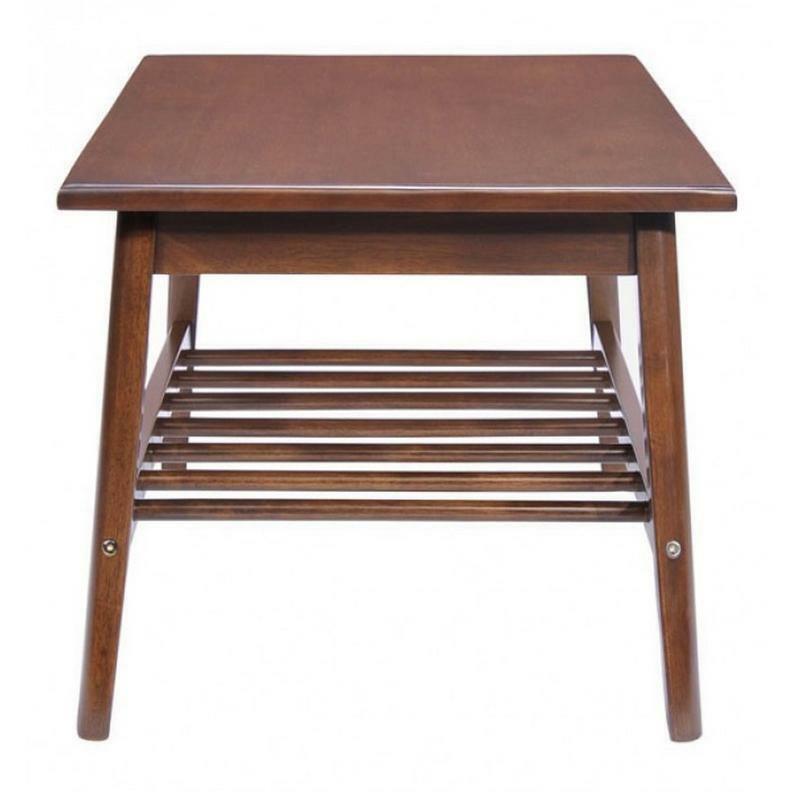 Simple and classic, this table has the ultimate retro feel.